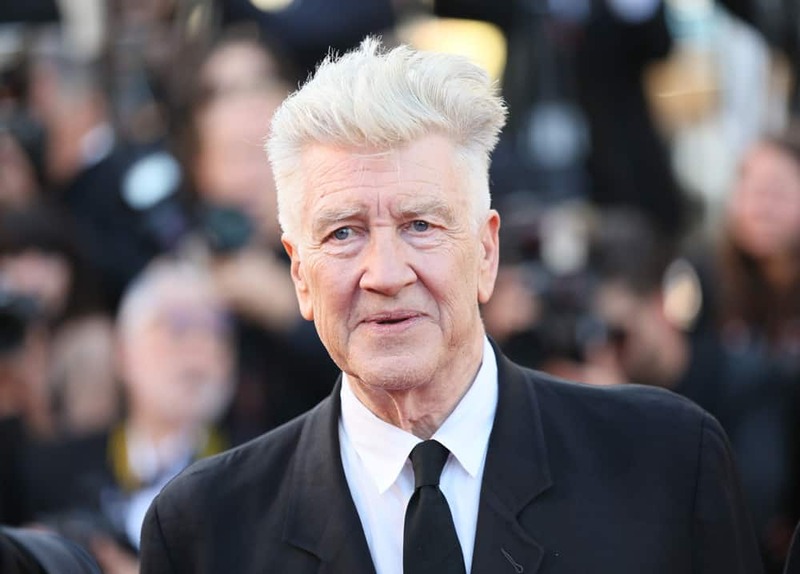 Who: David Lynch is the legendary writer/director behind classic films like Blue Velvet, and Mullholland Drive, as well as the immensely influential TV show Twin Peaks. 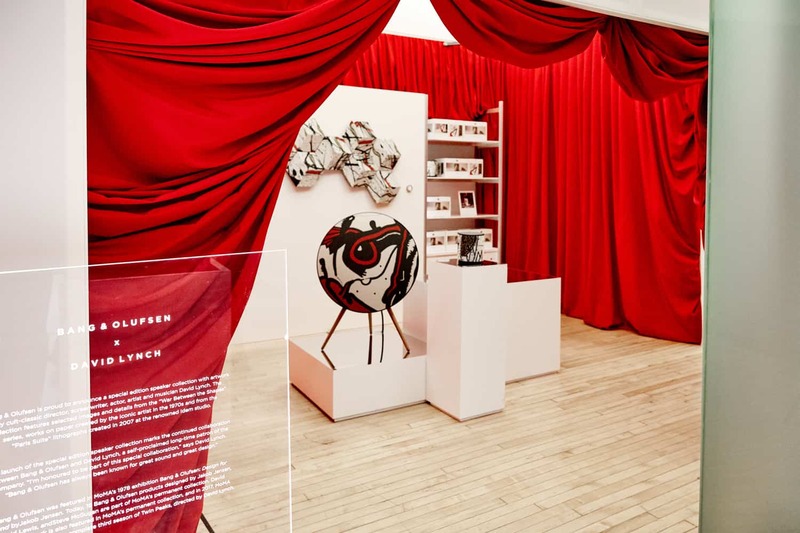 His style is so singular that his name is used as a reference point — “Lynchian” — to describe all things at the intersection of surreal and retro. He’s also a pretty prolific photographer and artist. Why: Because it is almost Halloween (aka, the only holiday that truly matters), and as an adult you should celebrate with something a little more upscale than candy. 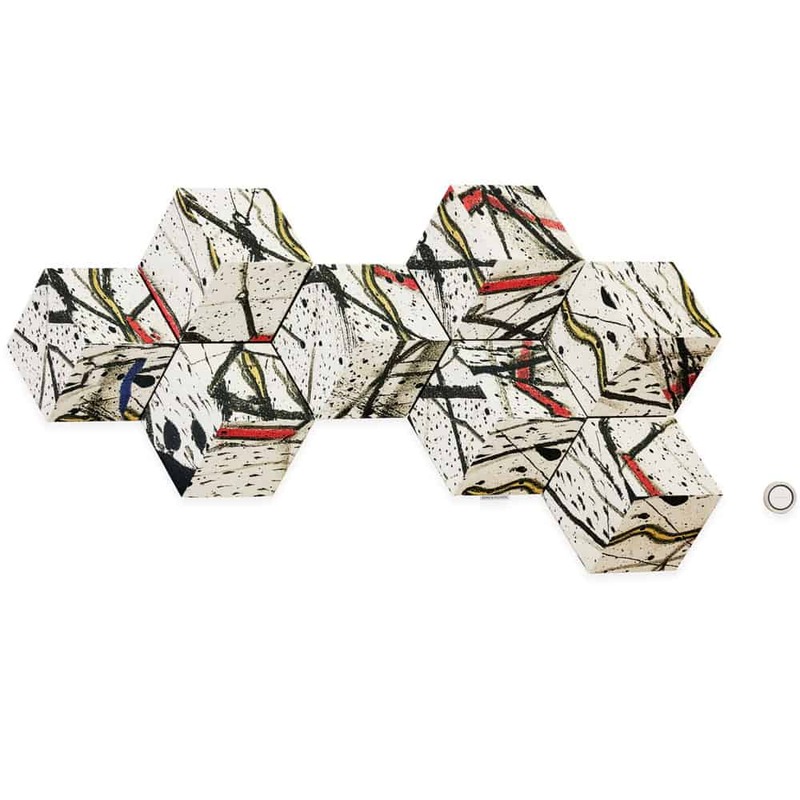 Besides, if you’re going to invest in fancy Bang & Olufsen speakers, why not up the ante by getting a truly unique piece? 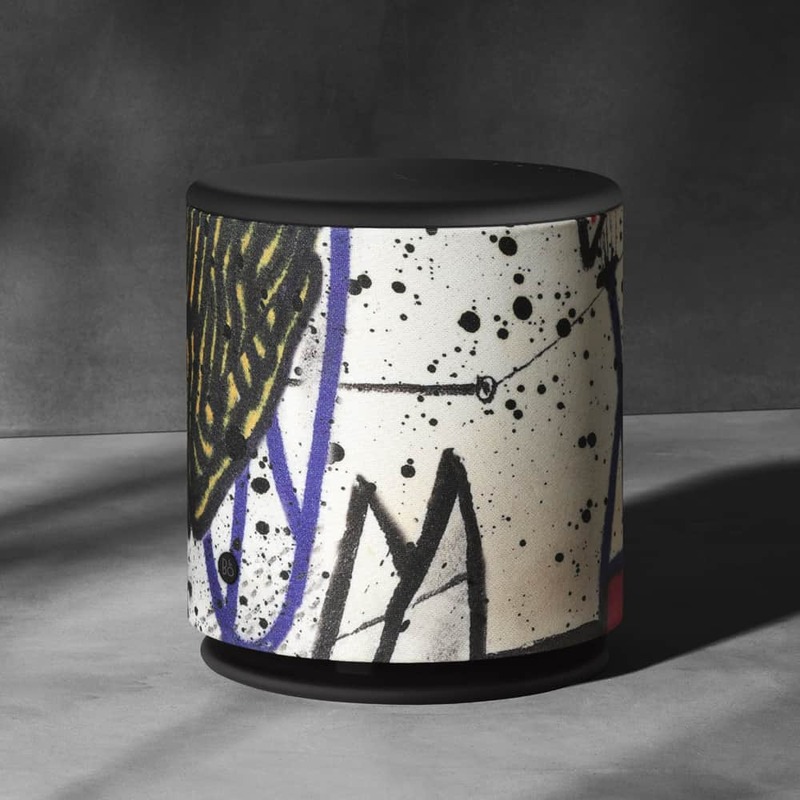 The Beoplay M5 is also part of a larger speaker collection designed by Lynch, all of which are featured in a pop-up installation at the MoMA Design Store. 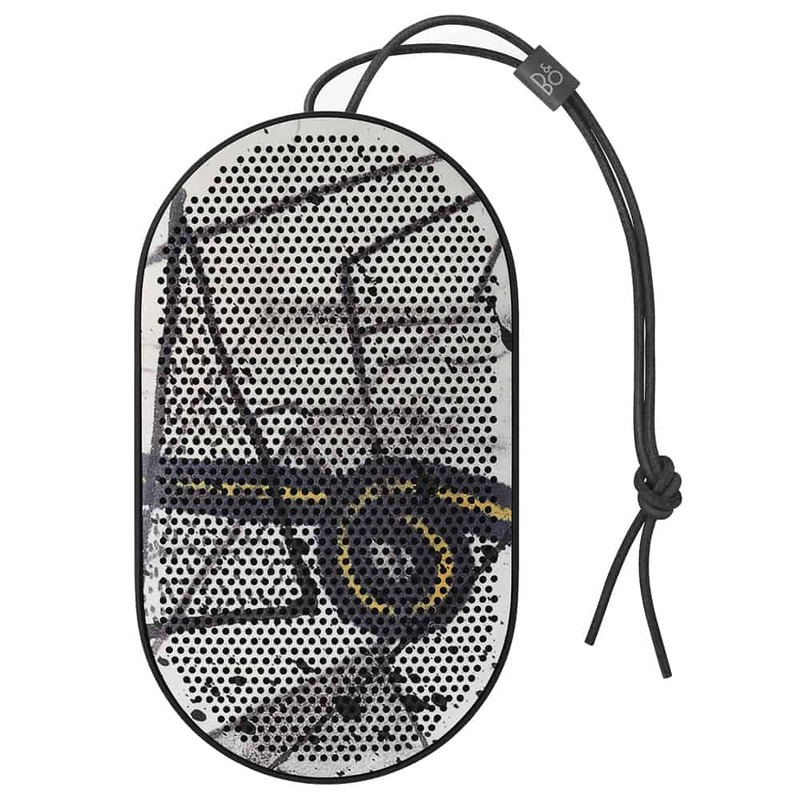 Casual fans might enjoy the Beoplay P2, a portable personal speaker. 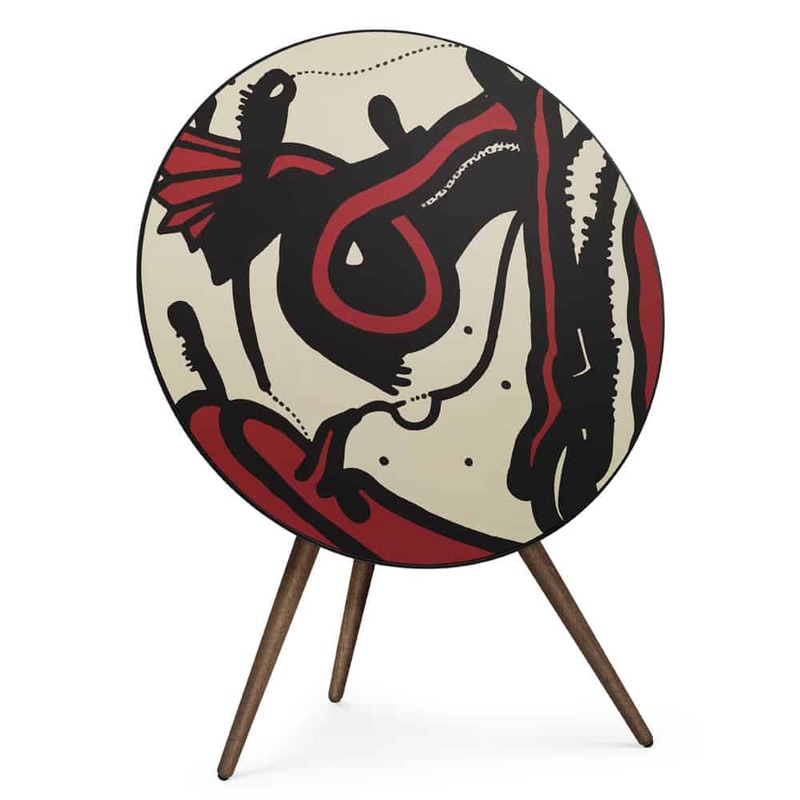 But serious collectors will likely be interested in the Beoplay A9 — a circular speaker that looks like a canvas, featuring artwork from Lynch’s “Paris Suite” lithographs — which comes in a limited run of five. Each of them has been personally signed by Lynch. 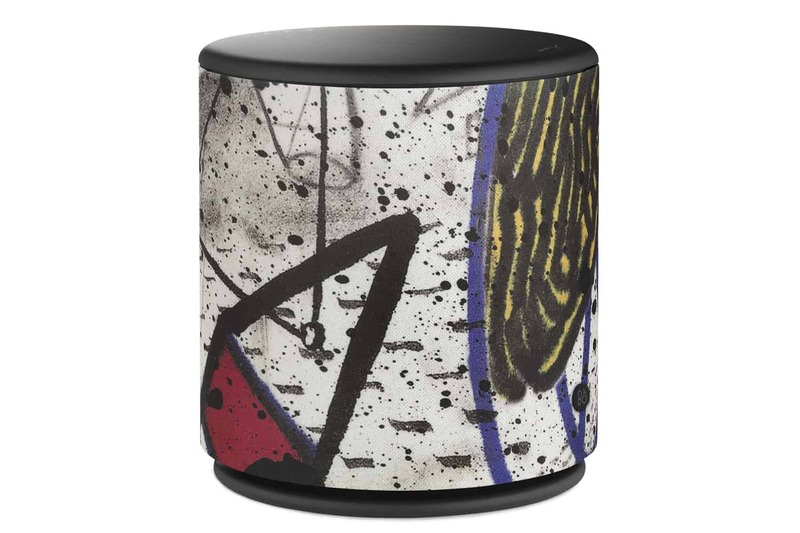 As if that’s not exclusive enough, there is also the Beosound Shape, a wall-mounted speaker that looks more like a work of art than a sound system, of which there is exactly one available. Where: store.moma.org, as well as MoMA Design Stores in NYC and Tokyo.